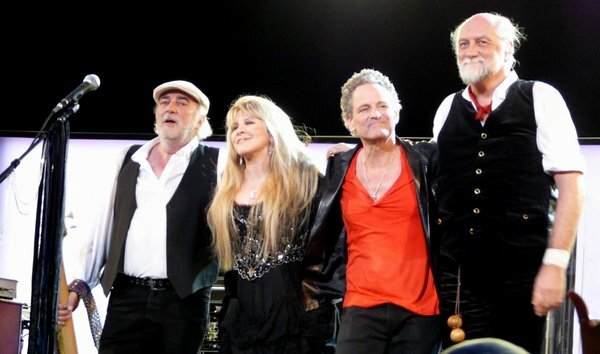 Rock & Roll Hall of Fame inductee Fleetwood Mac will be bringing legendary hits to Oklahoma. Their tour celebrates the 35th anniversary of the release of their album Rumours, one of the most successful albums in history. These chart toppers will be played at the BOK Center, Tulsa's 19,199 seat world class entertainment venue. Ticket Prices: $49.50, $79.50, $149.50. While every effort has been made to ensure the accuracy of the pricing listed above, prices are subject to change without notice.